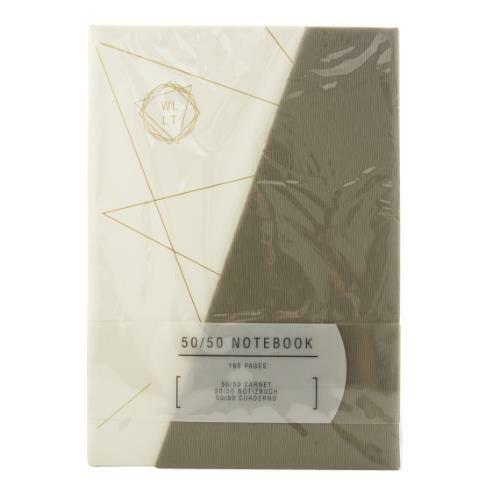 With its striking design inside and out our 50/50 notebook is a beautiful addition to your curated stationery collection. 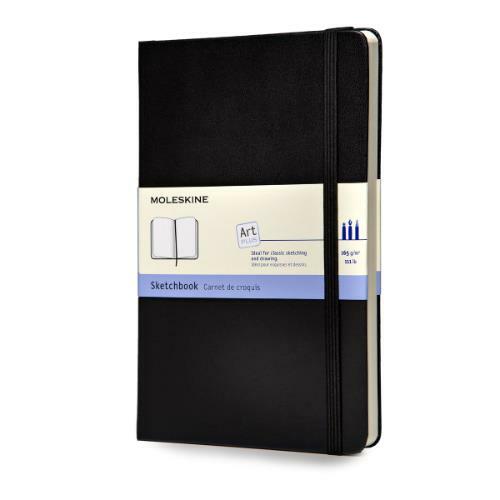 The 240 lined acid-free pages are thread bound, and the notebook includes an expandable inner note holder made of cardboard and cloth. 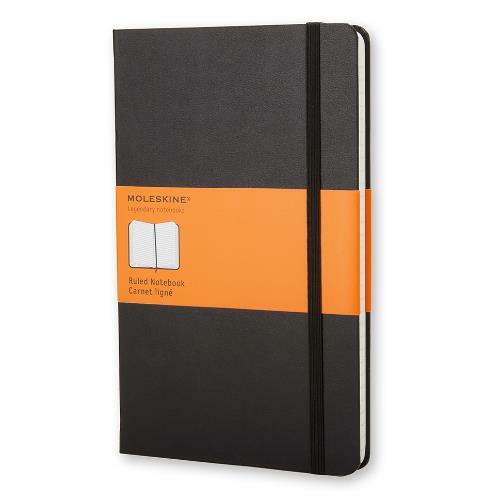 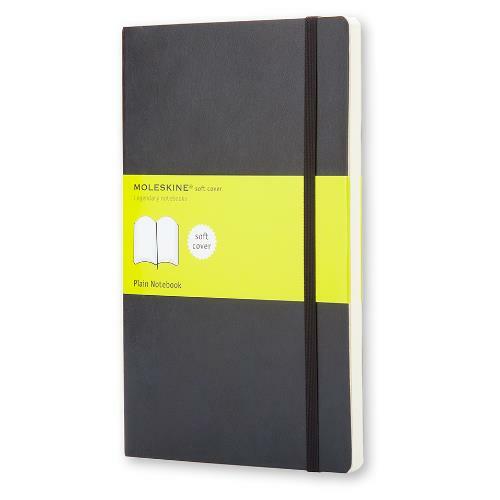 All the benefits of the Moleskine notebook, bound in a new softcover which fits comfortably in any pocket, great for travelling. 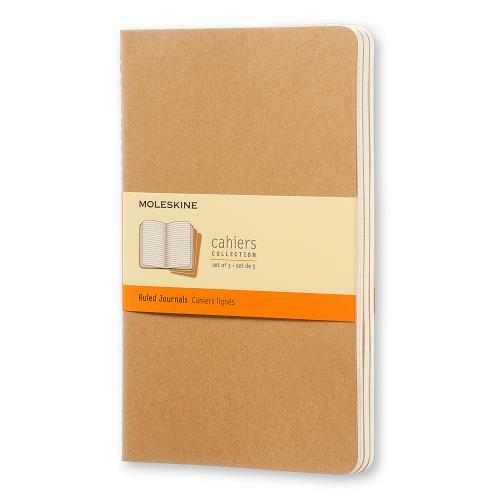 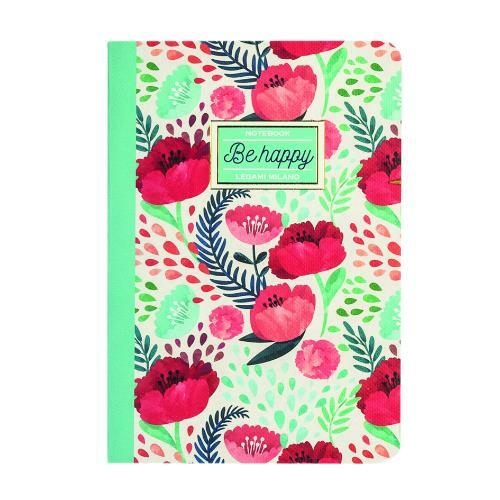 Make notes or journal and add photos to this lightweight exercise book. 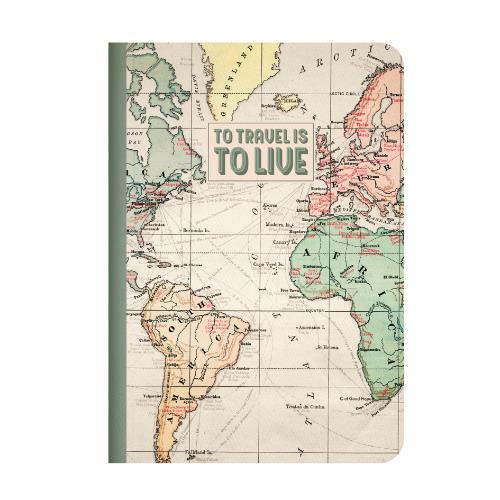 Perfect for travelling or day trips. 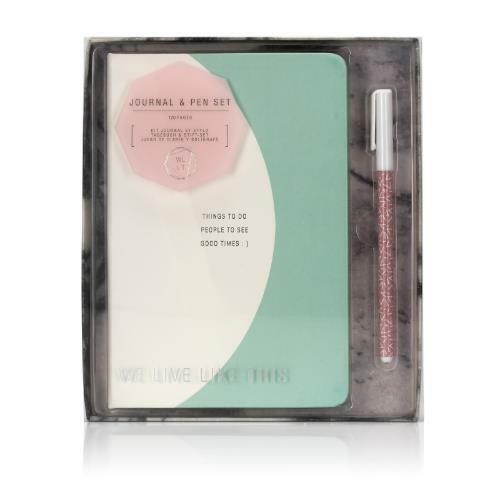 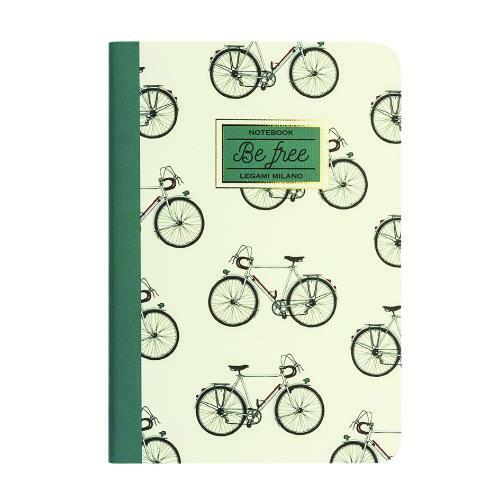 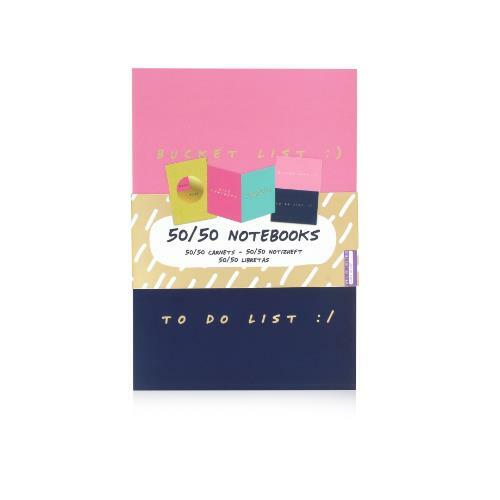 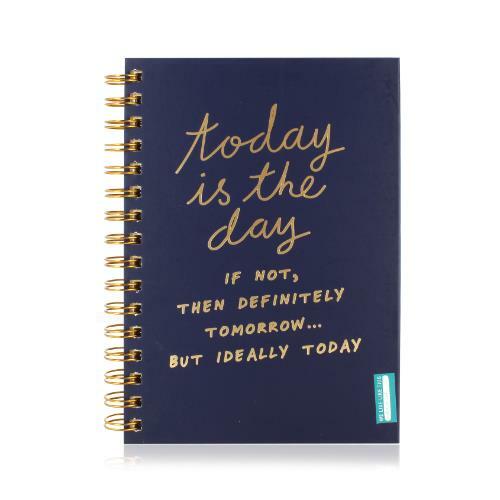 Tick off your to do list or compose your bucket list in this set of 50/50 A5 notebooks.